Since 1990 M.A. Swiastyn Building Co. has been the value leader in custom deck construction. 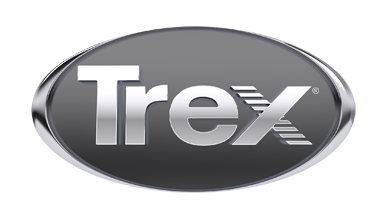 We design and build Trex decks. We work with our home owners to design and build the deck they have always wanted but thought they could not afford.